Among this week’s Daily Chord headlines, music industry players joined the A Day Without A Woman protests and actions, music education and music technology face threats from the executive branch, and Ed Sheeran has a blockbuster on his hands. 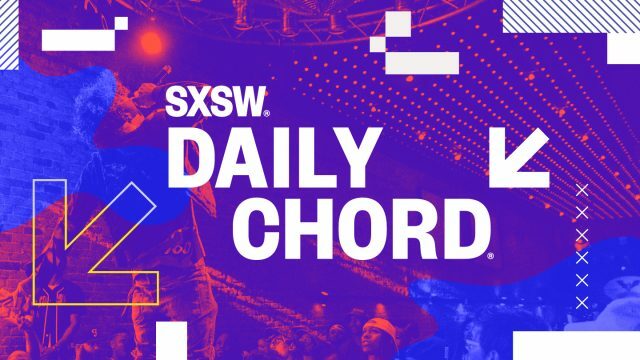 The Daily Chord will expand over the next week to include SXSW Music stories and recaps. Plan accordingly by subscribing to our email updates.